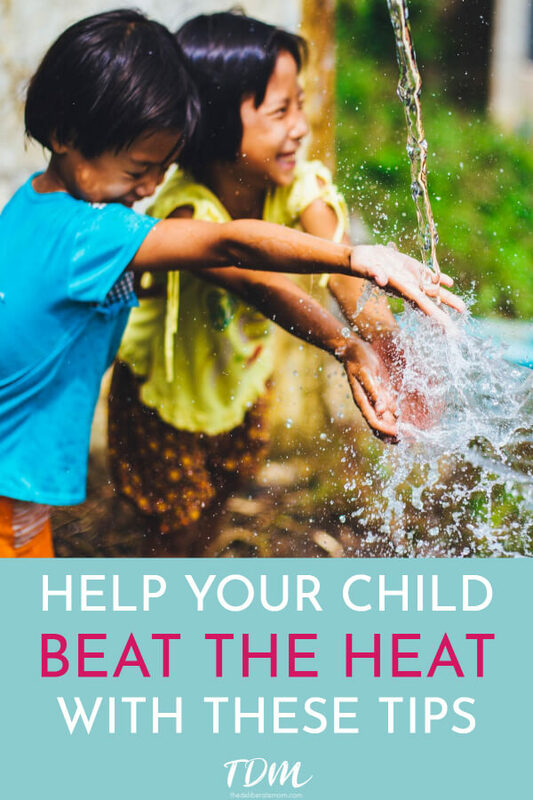 Help Your Kids Beat the Summer Heat With These Tips! On the hot days, try to find air conditioned places to explore. Indoor playgrounds, art galleries, museums, malls, and recreation centres are a few places to consider visiting. Another way to keep cool in the summer heat is to stay inside during the peak hours of 12 noon to 3 pm. When the days are hot, that’s the time to dole out the water. 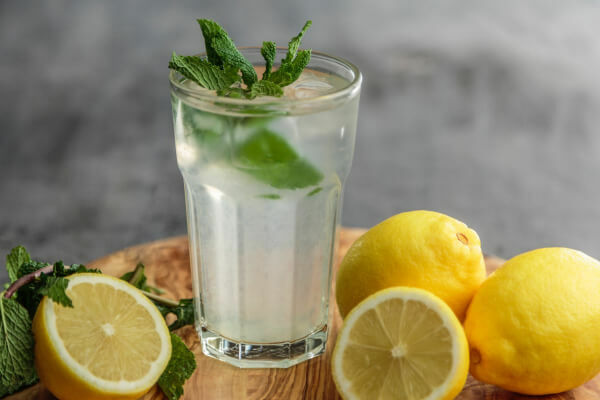 If your child doesn’t enjoy drinking water, here are some creative ways to jazz up their H20! BONUS TIP: Make sure your child has a water bottle available throughout the day. Speaking of water, why not have a water fight, fill up the kiddie pool, turn on the sprinkler, visit a spray park, or go for a swim at a local swimming pool? Water play is a fun way to keep cool. Children get overheated easily, so it’s especially important they wear a hat while they’re out in the sun. If you have a child who doesn’t like wearing hats, make sure they’re involved in the process of selecting their own hat from the store. They’re more likely to wear a hat if they’ve had a say in what it looks like. Don’t forget the sunscreen either! While sunscreen won’t keep your kids cool, it helps prevent sunburns. If you’re looking for a quality sunscreen, every year EWG (Environmental Working Group) publishes a guide listing the safest sunscreens on the market. BONUS TIP: Use the EWG search bar to read the safety rating of your current sunscreen. Summer is the best time to eat an ice cream cone or lick a popsicle. 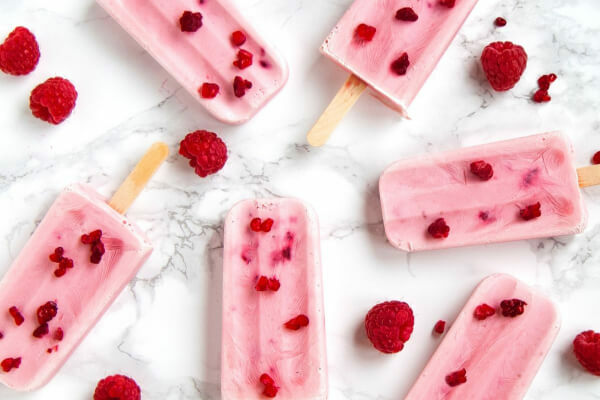 Smoothies and frozen yogurt are also delicious treats to enjoy on a hot summer day! BONUS TIP: Keep a list of these snack ideas in your wallet so that when you’re grocery shopping, you have some basic menu ideas readily available. As you can see there are plenty of ways to keep you and your child cool this summer. Which method will you try out?